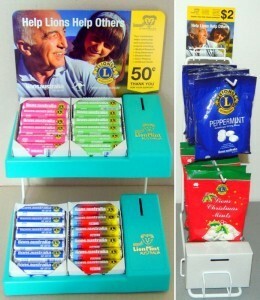 If you would like some Lion Mints in your Business or on your counter we can help you. Available all year round. Contact Drouin Lions for your supply.